No, this is not true. 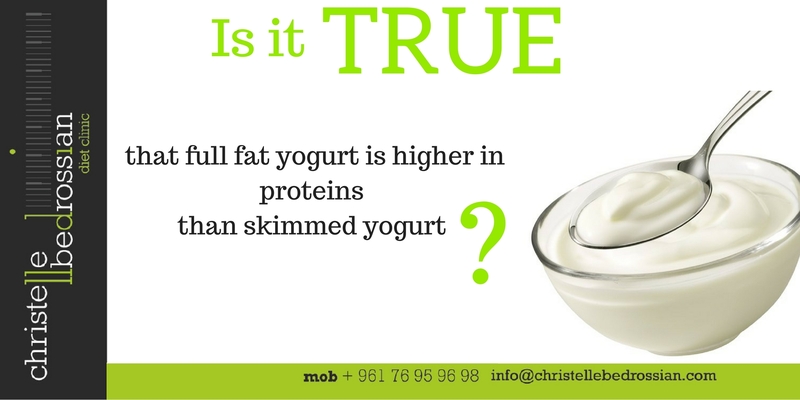 Whether they are skimmed, semi-skimmed or full fat, all yogurts contain the same amount of protein. (Next Entry) Is it true that salt does not contain calories?